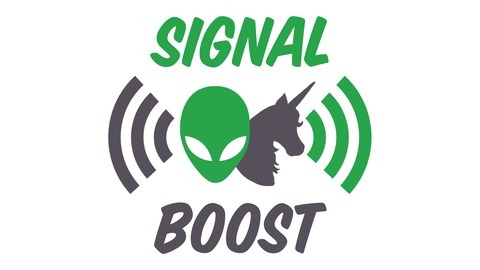 Signal Boost is a short science fiction, fantasy, and horror interview and discussion podcast. Our interviews focus on boosting the work of a diverse range of authors, writers, artists, and more. Our discussions look at issues of inclusivity and diversity in the SF/F/H community. 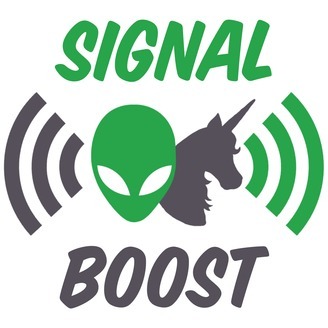 Signal Boost is part of The Skiffy and Fanty Show podcast network. If you want to find out more about us and our other shows, go to skiffyandfanty.com.